We get it, you have a very busy life and you have somehow disabled your iPad. Or maybe your kid or friend picked up your iPad and, in a frenzy, entered your passcode incorrectly multiple times. Whichever situation you find yourself in, we can help you figure out how to unlock disabled iPad. Before we can go over how to unlock disabled iPad we need you to figure out how your iPad was disabled. Sometime an iPad will remain disabled for a limited amount of time. For instance, if you or someone else enters your passcode incorrectly, you will only have to wait for a minute. On the other hand, if your iPad has had the passcode entered incorrectly numerous times, the timer will increase until your iPad will be permanently locked. At this point you may be forced to carry out a more destructive method to get your iPad re-enabled. Knowing how your iPad was disabled will prevent you from having to take the nuclear option right of the gate. It's an important step in figuring out how to unlock disabled iPad. If your iPad was permanently disabled hopefully you will have a few options to fix the solution. Some of the options are nuclear, but these options are in place in case you lost, or someone actually stole your iPad. ​You could reset your iPad via iCloud. ​You could restore you iPad using your iTunes account. ​You could restore your iPad at the Genius Bar located in Apple Retail stores. Not only can Find My iPad help you you locate a lost iPad but it can help you manage what to do with the iPad if it is stolen or lost. ​You will need to login to your iCloud account by going to icloud.com. You will see a number of options linked to your iCloud account. You want to click on the “Find My iPhone” link. 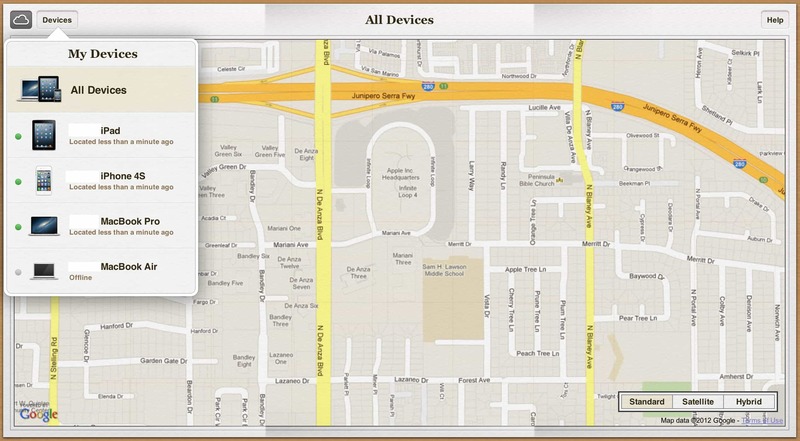 Although you are looking to reset your iPad the setting is listed under the Find My iPhone section. ​Once you click on Find My iPhone, you will be shown a list of devices that you have synced with the Find My iPhone service. Select your iPad to pull up settings that will allow you to reset it. 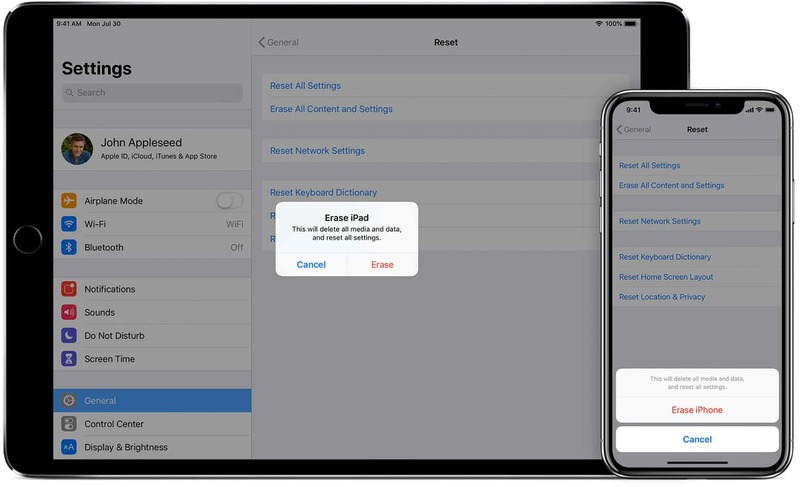 ​Erasing your iPad will reset it and essentially re-enable the device. Although this is a nuclear option and you will lose all of your data, it is the fastest way to get your iPad re-enabled. 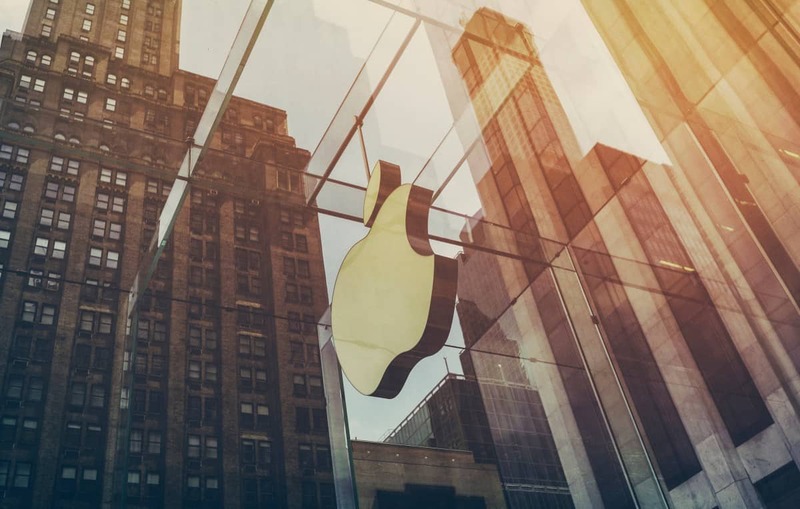 If you recently synced your iPad with iTunes, you can restore your device through iTunes. The benefit to using iTunes to to recover your iPad is that you can actually back your iPad up before resetting it. This will let you save the contacts, music, and photos you had on your iPad device. Your iPad would need to be synced to your iTunes account before doing this. ​​You want to begin by opening the iTunes app and syncing your iPad. 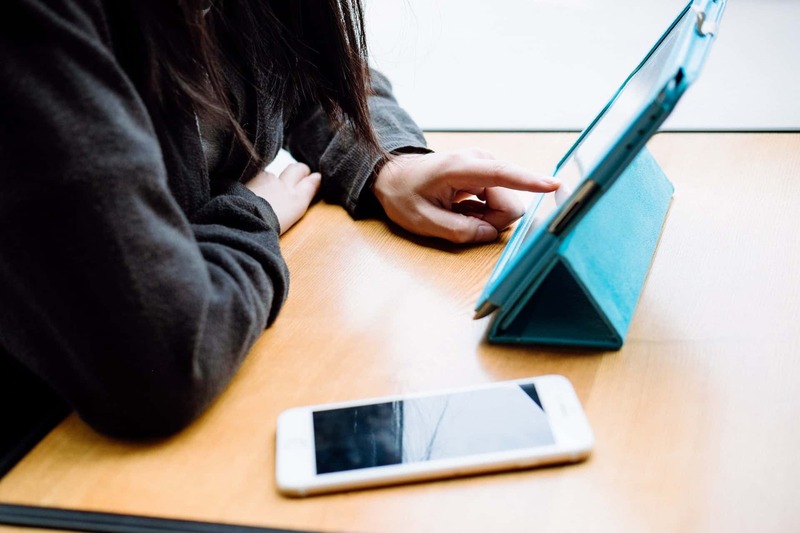 ​​You want to backup your iPad so that you can keep your data and restore your device. This process should be automatic. Should this process not automatically start you can manually start it by clicking on the “sync” button. After you’ve backup your iPad you can go ahead and restore it. You should see the option to restore your iPad next to the option to check for updates on the iPad. 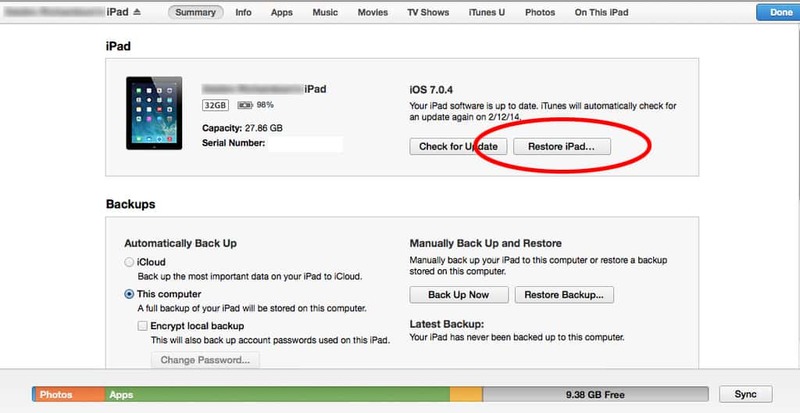 Restoring your iPad will allow reset it and set it back to factory settings. This will get rid of the disabled lock screen. You will be able to restore from a backup you’ve made so you can keep all of your data. This option is the option you want to choose to keep your data. The Apple Retail Store is a physical place where apple products are sold and sometimes fixed. You can visit the genius bar and ask for assistance to reset your iPhone. This option will be nuclear as some retail stores have the ability to backup your phone while others do not. We recommend this option if you don’t have access to your own computer and need to reset your iPad. Worried About How to Unlock Disabled iPad? It is Possible! Unlocking a disabled iPad is possible. 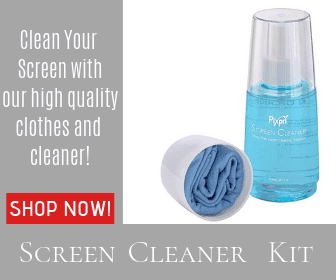 There are multiple methods you can choose. You can reset your iPad from iCloud, or you could use iTunes to backup and restore your iPad. You can also visit an Apple Retail Store to learn how to unlock disabled iPad.